PRWeek surveyed the mentors for the launch of the new mentoring scheme – click here to read more about their views on topics ranging from PR versus advertising, the challenge of diversity, and budget constraints. "Because our ideas don't travel as far, and the way we package them up for judging panels isn't as slick as ad agencies. 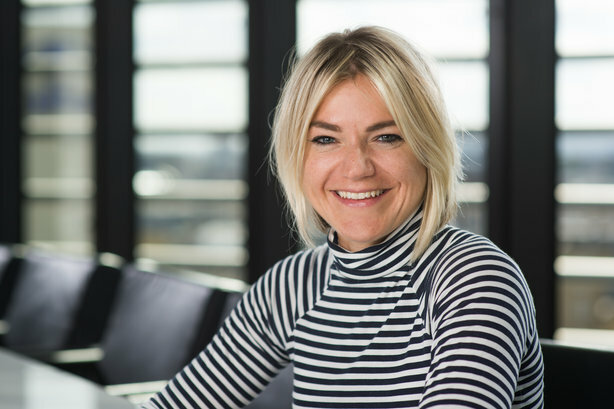 Yes it's a problem, IMO - it reflects badly on the PR industry when the PR awards at Cannes are consistently being won by agencies that aren't PR agencies." "Campaigns that have a PR thought at the heart that are also backed by significant amplification through paid media are the ones that win; it’s in part due to the perceived scale and impact as much as the creative impact. Joined up, integrated campaigns are the ones taking home Lions." "Our work is not as bold, strategic or well crafted as ad agencies." 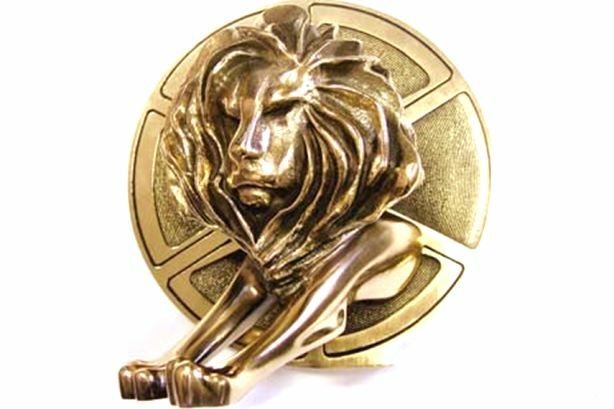 "To my knowledge only a handful of UK PR agencies enter Cannes Lions. We [The Academy] don't because we don't yet see the value of it. Right now, I'd rather spend our money on developing talent, and our time on solving client problems than getting burnt in the South of France sun bemoaning advertising agencies. If clients or staff suddenly put huge weight behind Cannes Lions short- and win-lists then I might think differently." "They don't capture their own work effectively/dramatically enough." "Probably a couple of reasons, but the big ones for me are craft and scale. Craft matters and our budgets often don’t allow us to compete here, so while the idea may be great and effective, the execution or award film just isn’t shiny enough for a Lion. Does it matter? 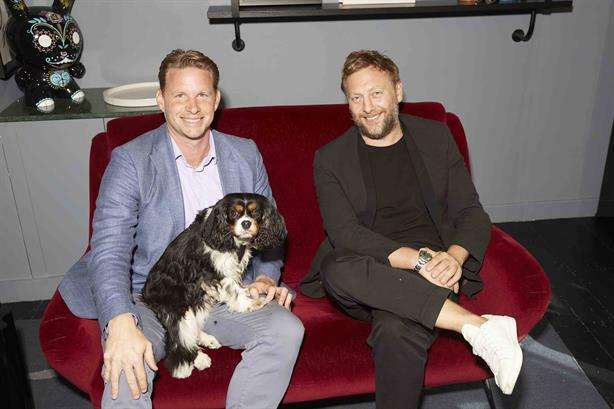 Winning a Lion is a personal and wider team ambition, mainly because it would be a great reflection of how far we’ve come, but I am pretty happy that most of our clients already consider us a top creative agency regardless." 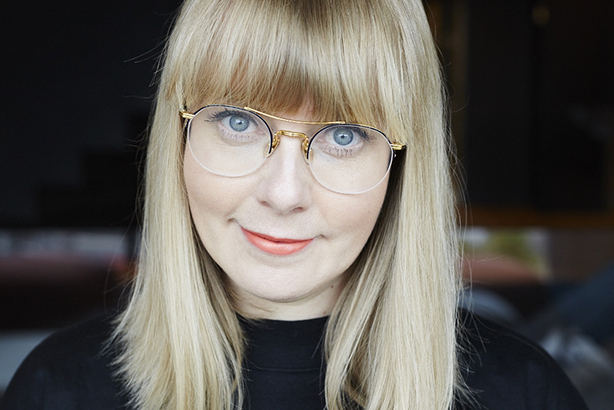 "I think the entry cost at Cannes prohibits the best work from smaller agencies being entered and also it isn't traditionally a PR awards, so the criteria of judging is still patchy." "It's a festival of creativity, but one that's always been skewed toward advertising. In many cases the PR Lions winners are ideas that might have got loads of coverage, but came with a TV spot, slick digital content, a big OOH [out of home] campaign and so on. A PR agency with an idea that went big in earned alone will probably never make the grade with Cannes judges. But we've seen a few examples of PR agencies doing brilliant integrated campaigns of late, so let's see if Cannes recognises them." "We won seven this year as a client and our creative agency and PR agency have those seven in their receptions. I think it's about PR playing a pivotal role in campaigns, which for us they certainly do." "Stop worrying about Cannes and keep doing great work that makes you proud. Many of the judges at Cannes have never created a campaign in their life."